A former senior official of the market watchdog Financial Supervisory Service has been arrested for colluding with a private money lender in rigging the stock price of his company, prosecutors said Monday. 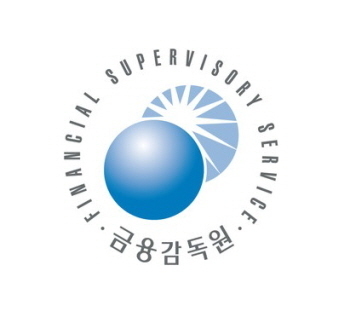 The Seoul Southern District Prosecutors’ Office said that it arrested a former deputy governor of the FSS, identified by his surname Park, along with a private lender surnamed Seo, on charges of breaching the Financial Investment Services and Capital Markets Act. Park, who is also the former head of a local display manufacturing firm, allegedly borrowed 20 billion won ($17.7 million) from Seo upon undertaking the company’s stocks, but did not reveal his loan, pretending that he could fully afford the capital. Prosecutors suspect that the duo made unfair business profits amounting to 15 billion won by deliberately manipulating the company’s core management information and therefore raising the stock price. Another person surnamed Jeong, who had established an investment association and jointly purchased the company’s stocks along with Park, had earlier been arrested and is currently facing trial, according to officials. Park had worked at the FSS for 26 years. He served as deputy governor in charge of the capital investment service before he retired in 2008.